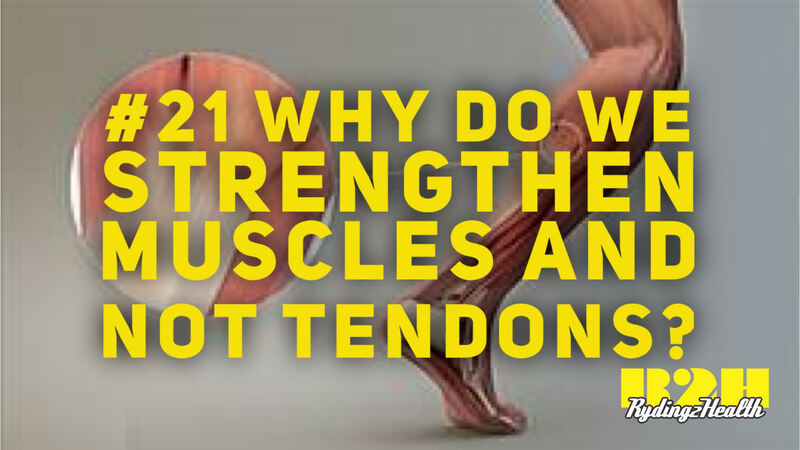 #21 Why do we strengthen muscles and not tendons? This weeks question is a more technical question, a great one too. We regularly talk about strengthening muscles, but what happens to the tendons? ← U5’s trial fitness classes coming soon!